Have you or your loved one been arrested but lack the funds to settle the bail amount set by the court? In a country where 55 percent of felony defendants stay in custody until they’re tried because they can’t afford bail, we can confidently say this is a problem many people face. In North Carolina, the situation is no different. So, what happens when you’re unable to raise the funds you need to secure your (or your loved one’s) freedom? Give up and stay in jail until the court rules on the case? Fortunately, you can turn to Raleigh bail bonds. But how do you choose the right agency? 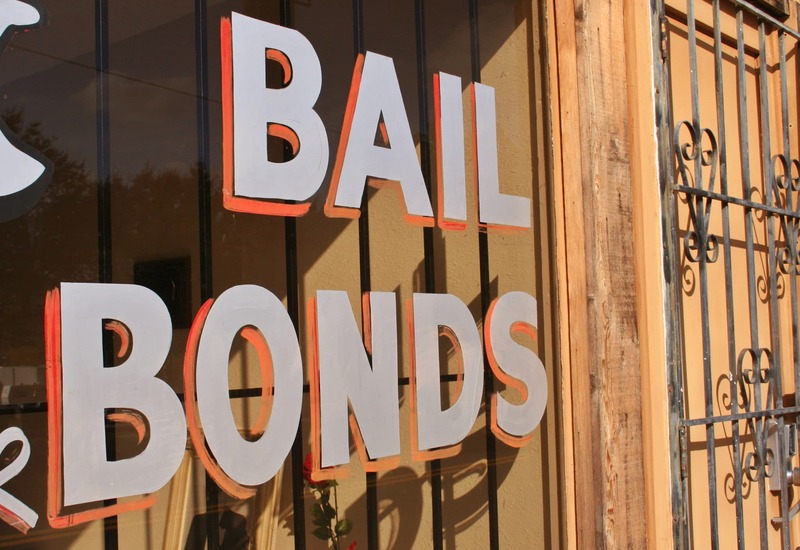 In this article, we’ll tell you how to choose a bail bonds company you can count on. North Carolina is one of the 37 states with licensure requirements for bail bond agents. 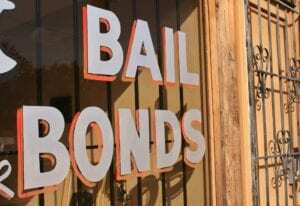 For a person to become a licensed bail bonds agent in NC (and therefore be qualified to run a bonds company), they must meet the set educational qualifications, complete a pre-licensing course, and pass a licensing exam. As such, the first step to choosing a bail bonds company is to ensure the agency is licensed to offer the service. Ask for the licensing information before you proceed. So you have found a licensed Raleigh bails bonds agency? Is that all you need? The next step is to check whether the company is accredited by the Better Business Bureau or any other similar organization. If the company you’re looking isn’t certified or endorsed by such an organization, it doesn’t necessarily mean it’s shady. Go online and look for customer reviews. If it has a lot of positive reviews, then you’re good to go! Given the urgency of the matter at hand, you’re more likely to call various local Raleigh bonds agencies than email or physically visit their offices. When you call, take note of how they sound on the phone. Were you put on hold for too long? Do they strike you as people who are genuinely in the business to help people in emotionally distressing situations, or are they after a profit? A reliable Raleigh bail bonds company should be reachable 24 hours a day. The agent should also empathize with your situation and offer to help you with sounding too commercially minded. Before you have even had the chance to fully process what’s happening, the court has already set a bail amount. This can get worse if you or your family are unable to afford it. Even with the urgency of the situation, you should be able to settle for an agency with lenient or fair terms of service. For example, some agencies ask for a security (such as a car or home title) before paying the bail amount to the court, and others don’t. If your preferred bonds agency needs a collateral, then it should be reasonable, and should also be something you’re will to give. Don’t let someone prey on your unfortunate circumstances. Don’t let someone prey on your unfortunate circumstances. There are several things you can consider when choosing a Raleigh bail bonds agency, but it all boils down to finding a licensed, understanding agency that answers your questions about the process, and walks the extra mile to keep you or your loved one out of jail. At Kat Bail Bonds, we believe in giving you the assistance you need as quickly as possible, and staying in touch with you throughout the process. Get in touch with us, and let’s go through your situation together.